You expect perfection from your vehicle - and Jaguar Exeter does, too. As your local provider of Jaguar parts in Exeter, New Hampshire, we ensure you get the high-caliber solution your luxury sedan or SUV deserves. Our certified dealership guarantees authentic quality for all your car parts needs. We stock an extensive inventory of auto parts that are model-specific, which means that you're getting a custom solution designed for your vehicle. And, you get it all from one convenient location. Get in touch with the experts at Jaguar Exeter to learn about the Jaguar accessories and parts we have in stock. 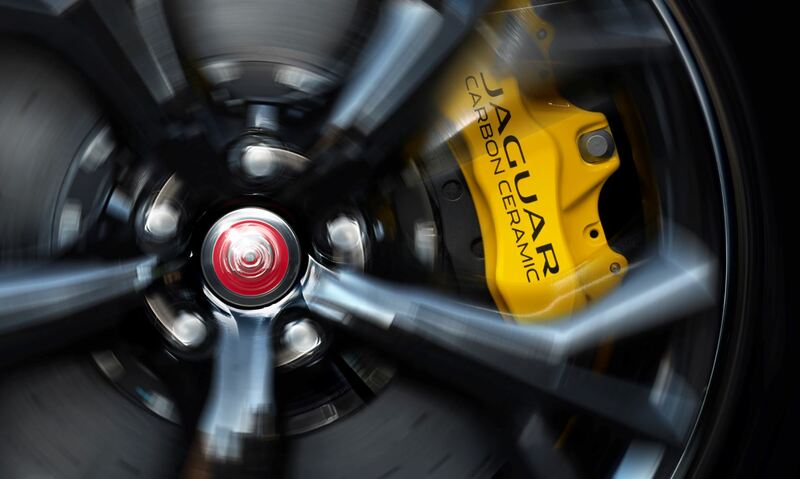 The Right Jaguar Part Makes the Difference. Order Jaguar Parts at your Exeter, NH Jaguar Dealership. Every vehicle is different. That's why Jaguar Exeter emphasizes full-service Jaguar parts solutions. 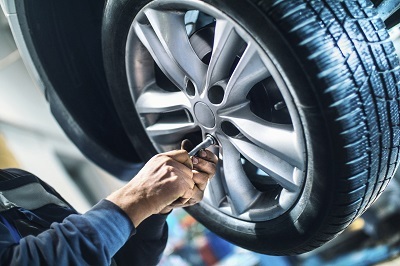 We provide those critical auto parts, like new brakes or a transmission. But, we also deliver on the everyday essentials that improve your driving experiences, such as a replacement air filter or wiper blades. Our complete inventory of Jaguar accessories is designed to help you customize your vehicle. Visit our Exeter, NH Jaguar dealership to get everything from a critical replacement part to a customized auto part solution. All your Jaguar parts needs will be met at Jaguar Exeter. Whether you need a new HVAC system or a replacement radiator, our team is here to help. Drop by our auto parts center in Exeter, NH to experience seamless auto accessories and parts service.